Last year, Campaign wrote that if WCRS could add creative prowess to its new-business savvy, then 2015 would be a great year for the agency. The Engine-owned shop certainly made good with "the deliverers" for Warburtons, an epic ad starring Sylvester Stallone as a Bolton baker/action hero. This was followed up with a Christmas ad, "The Giant Crumpet Show" featuring The Muppets, which proved a nice antidote to the widespread festive schmaltz. WCRS also produced some good work for the Royal Navy, Sky Movies and "missing type" for NHS Blood and Transplant – a campaign that removed letters representing the blood types A, B and O from signs and logos including 10 Downing Street, Google, McDonald’s, Starbucks and even Campaign. 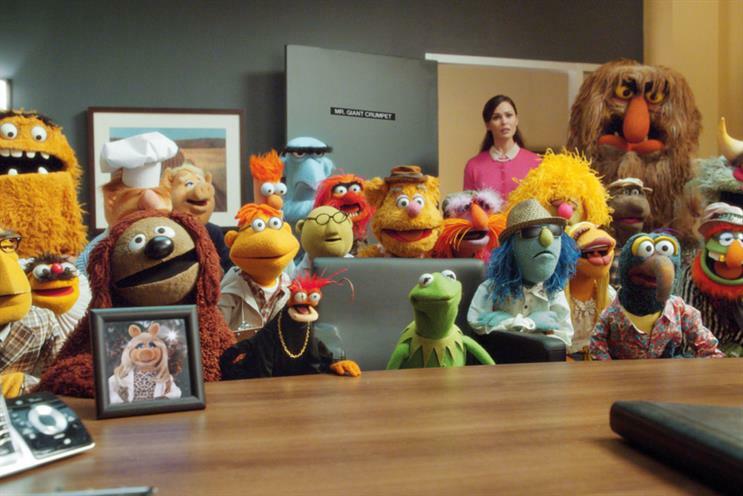 The spread of work showed the agency was able to create non-traditional campaigns and work effectively with its sister agencies in the Engine group. WCRS’s new-business team had an impressive hit rate: it took part in six major pitches and won five. These included E.ON, McCoy’s and Nato. The biggest win was the creative account for the government body UK Trade & Investment, which includes working on the "Great Britain" campaign to promote Britain abroad. The sweetest win was a global creative project to launch the new Mini convertible, taking some of the sting out of losing BMW in 2014. There were some losses too. The agency resigned Notonthehighstreet.com and split with Betfair after its client, Mark Ody, left. But, overall, WCRS put in a strong performance in 2015 and exceeded industry expectations. "2015 was a winning year for WCRS. We won five out of six major pitches, won gold at Cannes and won the prestigious Arden Award at the Campaign Big Awards. We also won Agency of the Year at the Festival of Marketing, a Grand Prix at the BIMAs, a Grand Prix at the Creative Out Of Home Awards, Best Insight at APG Awards and won over the nation with 'The Giant Crumpet Show', putting the joy back into Christmas advertising. Wonderful." Footnote: *indicates where agencies claim the corporate governance constraints of the Sarbanes-Oxley legislation.